At CampingPlatz Ecktannen in Waren (Mecklenburg-Vorpommern) camping costs as little as €18,- per night during low season with CampingCard ACSI. At one of the 400 touring pitches you will get a discounted rate during the period 01-01-2019 - 26-05-2019, 13-06-2019 - 20-06-2019 and 01-09-2019 - 31-12-2019. At this campsite you can not only use your CampingCard ACSI for inexpensive camping, you can also use your ACSI Club ID (as an alternative ID). 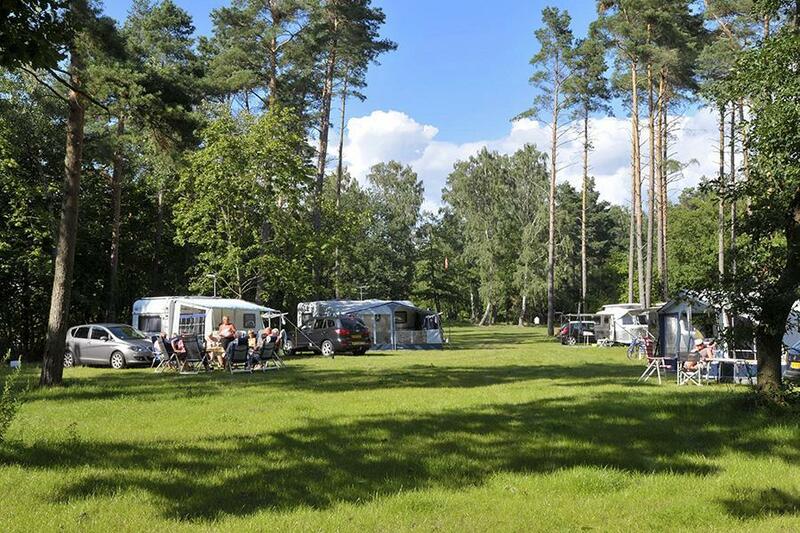 A large campsite without marked pitches on the southern outskirts of the spa town of Waren (Müritz). The site is right on Germany's largest inland sea, the Müritzsee, bordering the national park with about 400 km of cycle and hiking trails. Ideal for families (beach with lifeguards) and for dogs (dog walking area and dog beach) and more. Would you like to book CampingPlatz Ecktannen or request more information? You can do both using the information below. A19 exit Waren (Müritz), B192 as far as Heilbad Waren (Müritz). Then follow CampingPlatz Ecktannen signs. CampingCard ACSI will send your information request to "CampingPlatz Ecktannen".